I am Radhika Aggarwal, a Fellow with Milaap. I am delighted to share this update with you. One afternoon, I visited the wonderful Snehwan family. “This is unfair, Radhika Ji. You should have had lunch with us. Now you must spend your day here and have dinner with us,” said Ashok, welcoming me like a family member. As I waited for the kids to arrive from school, in the meantime, I met Ashok’s parents and his wife, Archana. Talking about his quick marriage ceremony, he mentioned about the culture of dowry in his village – the bride’s parents are expected to offer large amounts of money to the groom. “I refused to abide by this culture. I told Archana that I have 17 kids. If she can bestow a mother’s love on them, there is nothing more I’d want,” said Ashok. Bags hanged, books well placed in the locker, the kids headed for lunch. Shying away, hiding behind giggles, pushing each other, the high-spirited bunch finally circled in the room where I sat and introduced themselves one by one. When the ‘I want to become’ part of the introduction arrived, most of the voices aspired to be an IPS officer, an Army officer or a pilot. 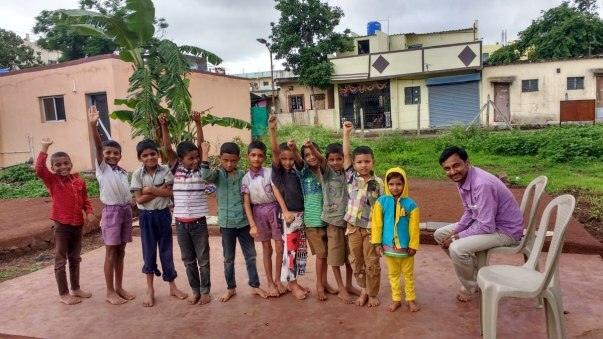 Outside of academics, Ashok encouraged the kids to excel in activities like art and singing. For this, Ashok pays a music teacher to teach tabla, harmonium and classical singing to a few kids. An art teacher also visits them once a week. 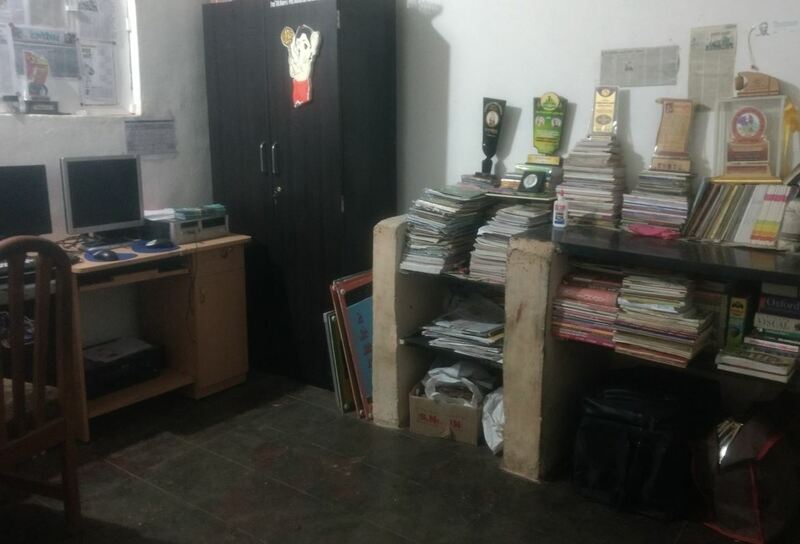 Additionally, computers have been set up for kids on which they practice typing in Marathi language. Book and movie day – Sunday! “During our time, we used to read a lot. With advancements made in technology, kids nowadays are losing on reading habits,” said Ashok who has made ‘reading a book’ compulsory for every kid on Sundays, after which they all sit together to watch a movie. Furthermore, the kids are made to participate in public speaking every day to boost their confidence. Encircled by other kids, a kid has to stand and speak on any topic of his choice for a minute. 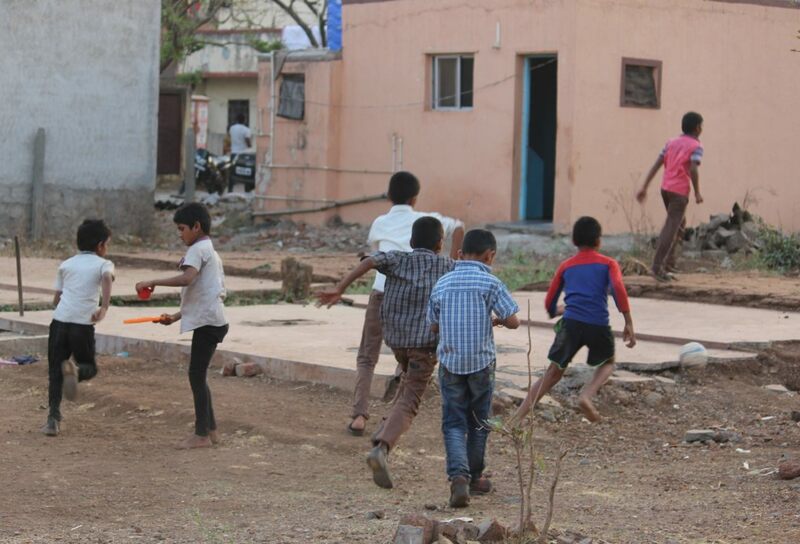 Outside their house, kids of Snehwan playing football. L-R Laxman, Samyak and Sandeep. 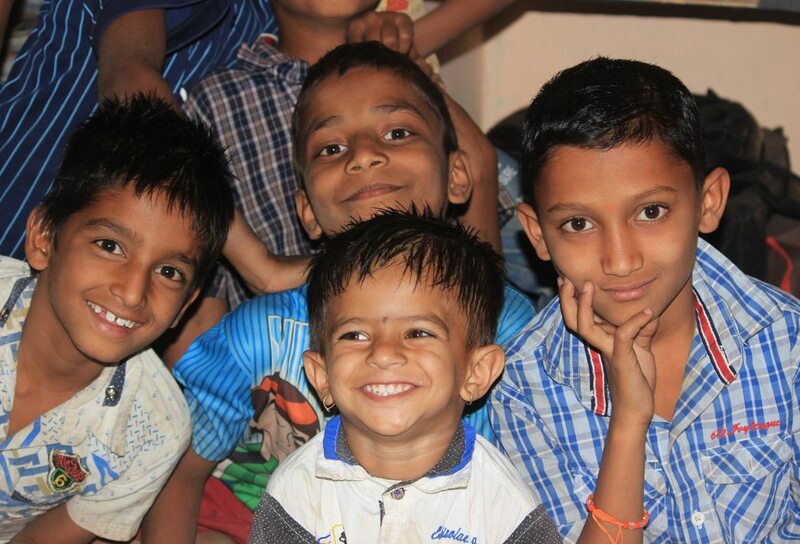 The big smiling face in the middle is Tanmay, a notorious child who lives in the neighborhood. Gazing at the camera, the kids, along with Archana, enjoyed watching their pictures. Sitting beside me are Ashok’s kind-hearted parents. 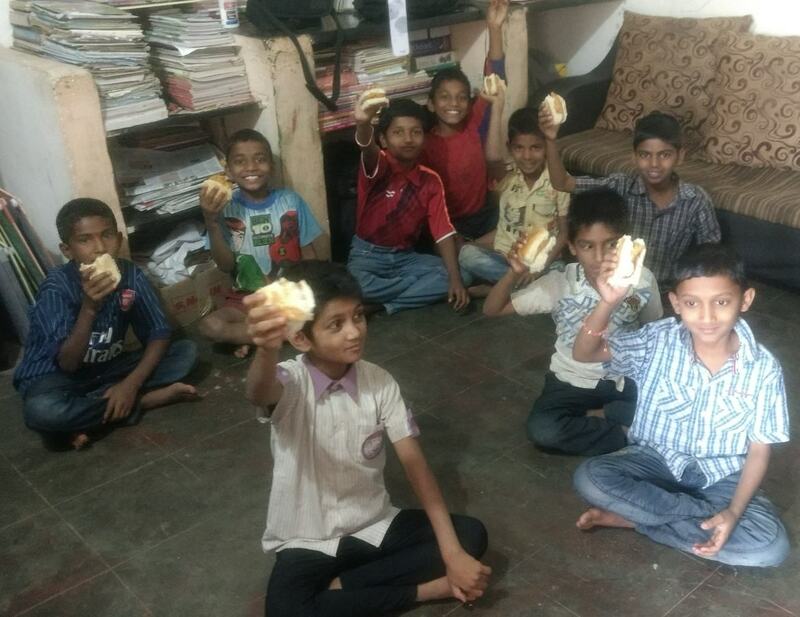 For making my day extraordinary, the least I could is to treat the cheerful bunch with their favorite food item – Vada Pav! Ashok and his family have extended a heartfelt thank you to all you donors for your love and support. Your contribution fills the hearts of these boys with joy and makes them believe in their dreams. 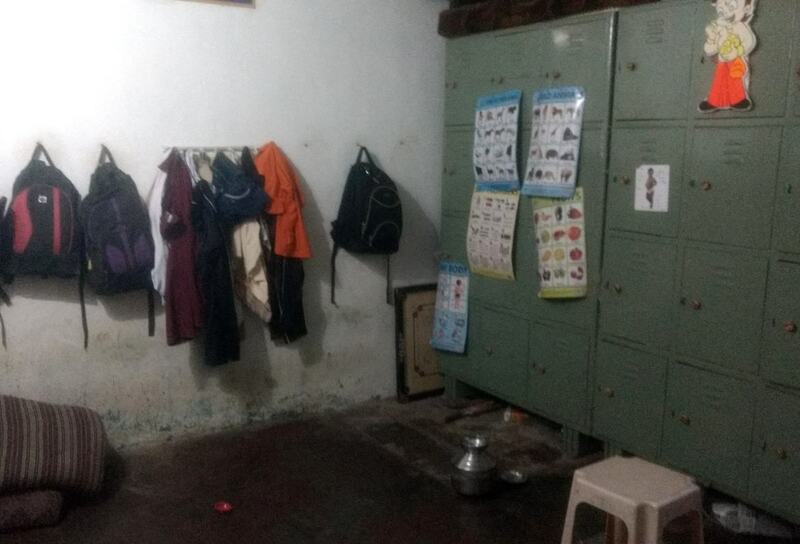 In a small house accommodating 17 kids, managing their increasing expenses, especially the cost incurred at the time of unexpected medical urgency, lack of financial support continues to be a struggle for the Snehwan family. It will be a big help if you can share this campaign in your network of friends and family. A little help from your end can provide a safe and healthy future to these kids! I am Shruti Sunderraman, a Fellow with Milaap. I visited Snehwan and met Ashok and the children he's currently rehabilitating. 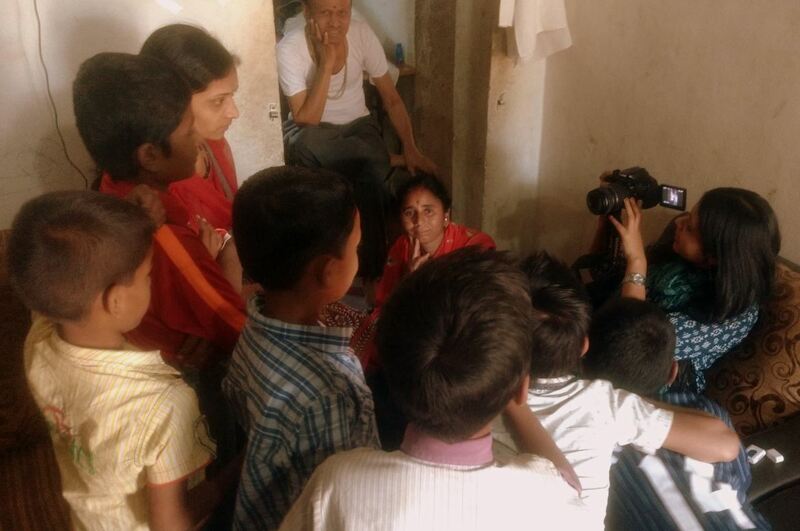 They are a boisterous bunch of 25 kids, all of whom Ashok is sending to a nearby school using the funds raised. Snehwan is nestled cozily amongst lush trees, open grounds and the green pastures of a village-like community in Bhosari, Pune. When I enter the premises, Ashok welcomes me with tea and conversation. I learn that Ashok has quit his 9 to 5 corporate job recently to take Snehwan forward full-time. Ashok and the children outside Snehwan. I step out to join the kids who are sitting on a small playground outside Snehwan. Ashok gathers them around and they flock toward me with unusual discipline. They introduce themselves with their full names, standards in school and the region they are from. The kids then sing rhymes, prayers and songs for me. They demonstrate their physical abilities through gymnastics. Ashok, along with his family, has disciplined them into waking up early and teaching them yoga at 6 a.m. The children are always eager to go to school and are happy to have an opportunity to do so. 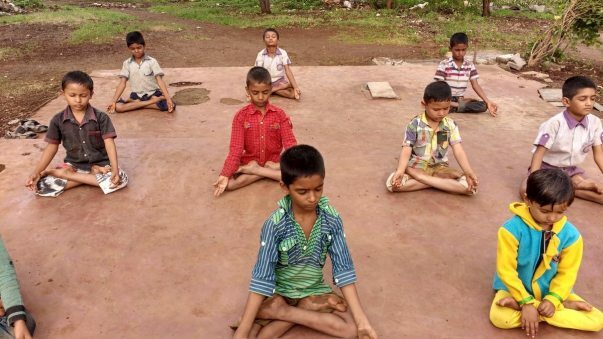 The children from Snehwan doing yoga in the morning, under Ashok's guidance. 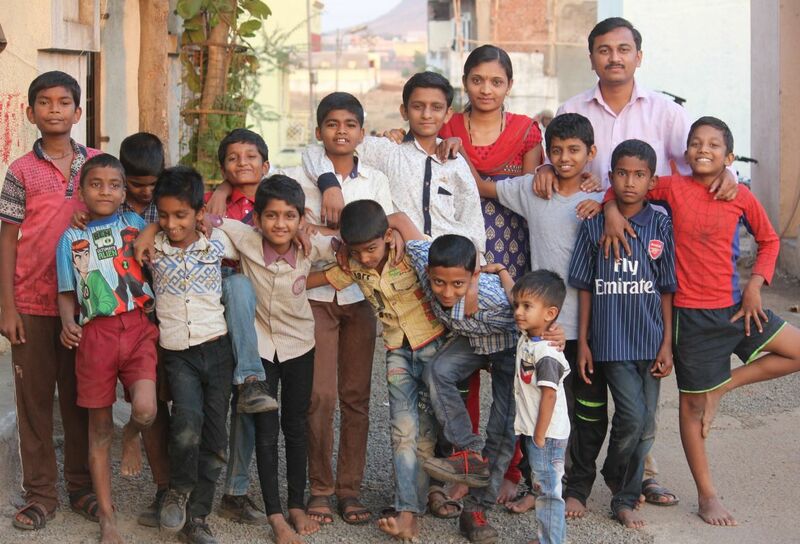 Ashok is continually trying to rescue more children from Marathwada and providing a future to look forward to. He has expressed immense gratitude for all your help and welcomes any supporter to visit Snehwan. He has requested for continued support to help more children and sustain the existing ones' quality of life.